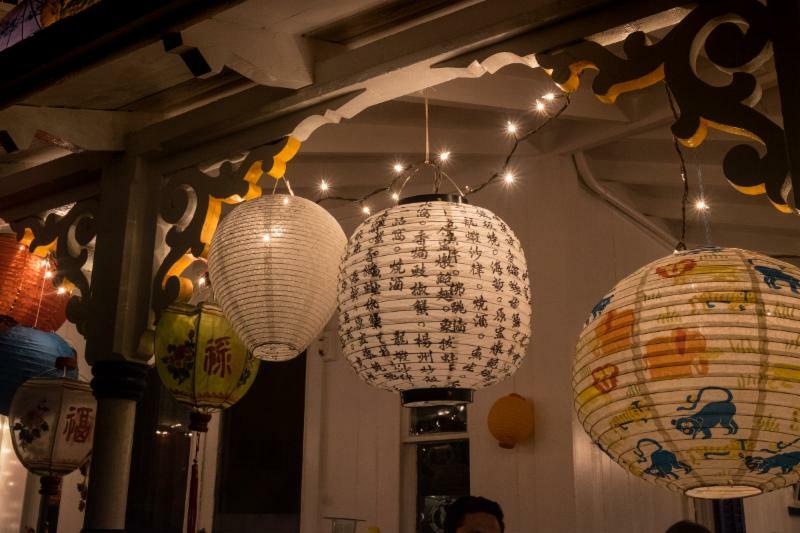 August 13: Illumination, Fireworks, Fair – Oh My! It’s a big week… Some might even say it’s the week here on Martha’s Vineyard. 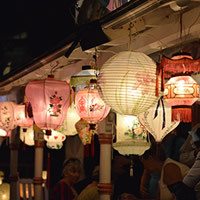 First it starts with an evening stroll on Wednesday through the Campgrounds on Grand Illumination Night to see the array of lanterns (see below to make your own!). 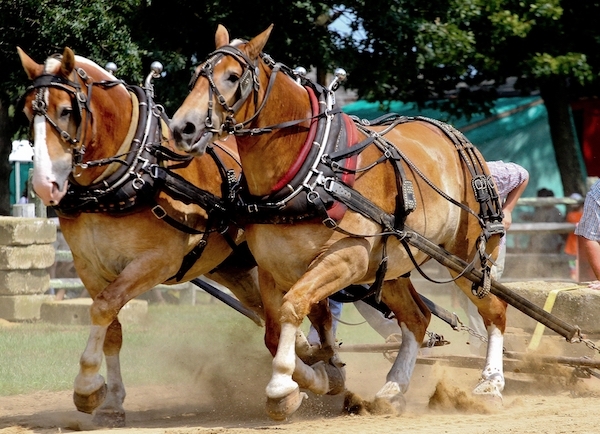 On Thursday, and every day until Sunday, we’ll be spending our days up-Island at the 157th Annual Martha’s Vineyard Agricultural Fair. The only time you won’t find us there is Friday night, since we’ll be camped out in Ocean Park watching the Oak Bluffs Fireworks. If you’re feeling overwhelmed, MVOL is here to help with your schedule. Harlem Fine Arts Show. Monday, August 13, 12 p.m. to 8 p.m., Harbor View Hotel. 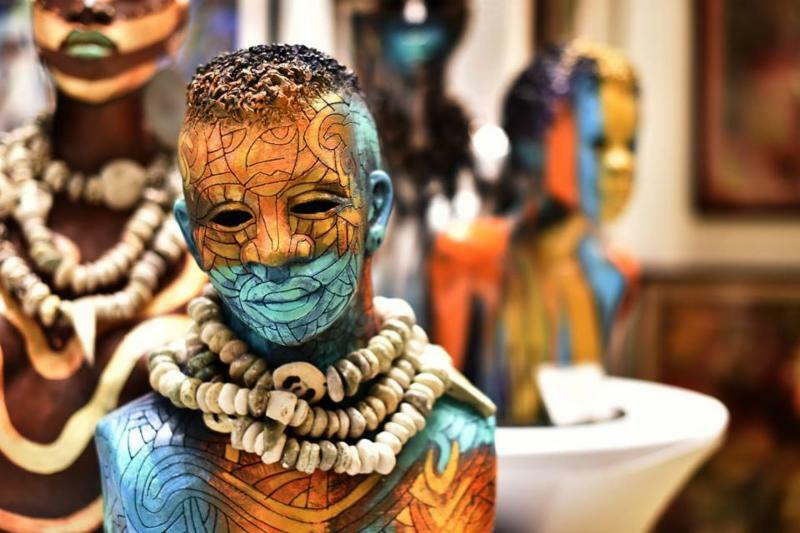 This traveling show has us heading over to Edgartown to view contemporary paintings, sculpture and photography pieces celebrating African-American artists. After a stroll through the gallery show, grab a drink from Henry’s and sit awhile on the Harbor View porch overlooking the Edgartown Lighthouse. 2 Lantern Painting. Tuesday, August 14, 10 a.m. to 12 p.m., Trinity Park Tabernacle. 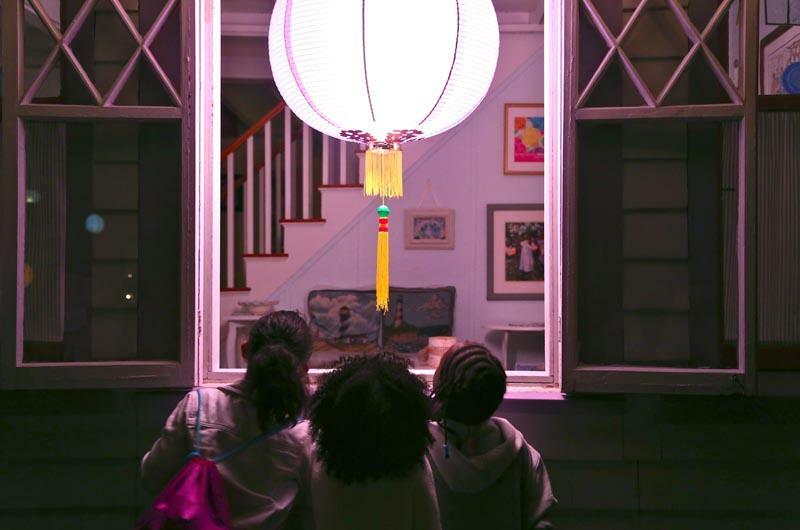 What’s Illumination Night without a lantern? We’re spending the morning at the Tabernacle with Marietta Cleasby and event founder Nancy Blank to create our own lanterns to hang up Wednesday night – whether we live in the Campgrounds or not. 3 Beekeeping for Beginners. Wednesday, August 15, 5:30 p.m. to 7 p.m., The FARM Institute. 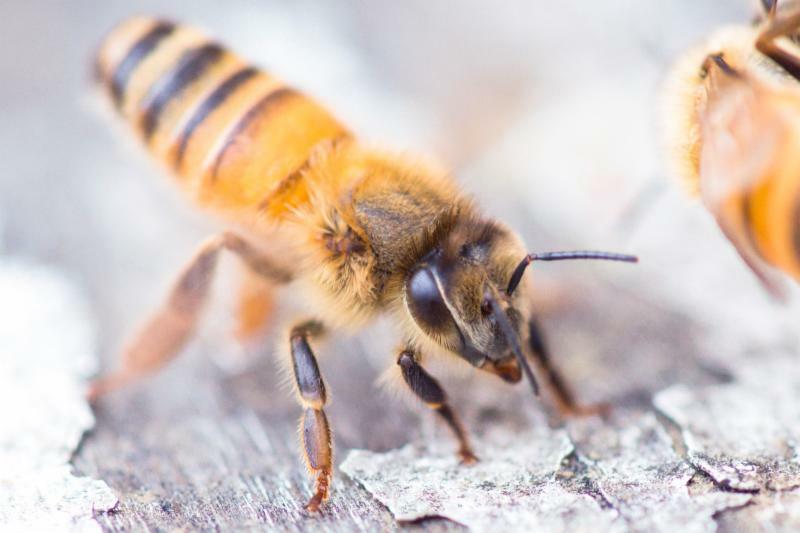 Keeping your own bees can be a sweet deal, but you have to know where to start. We’re headed to the FARM Institute for a workshop on everything from choosing a site and getting the right equipment to collecting honey and preparing the bees for winter. 4 A Conversation with Valerie Jarrett. Thursday, August 16, 3 p.m., Union Chapel. 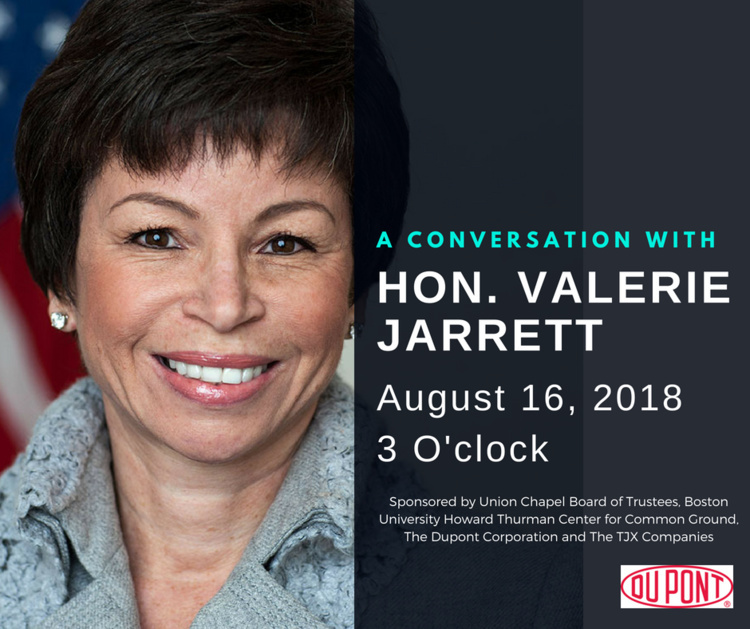 You’ll want to get your seat at Union Chapel early today; at 3 p.m. Valerie Jarrett, former senior advisor to President Obama, will take the podium for a fascinating conversation sponsored by the Boston University Howard Thurman Center for Common Ground and the Union Chapel Board of Trustees. 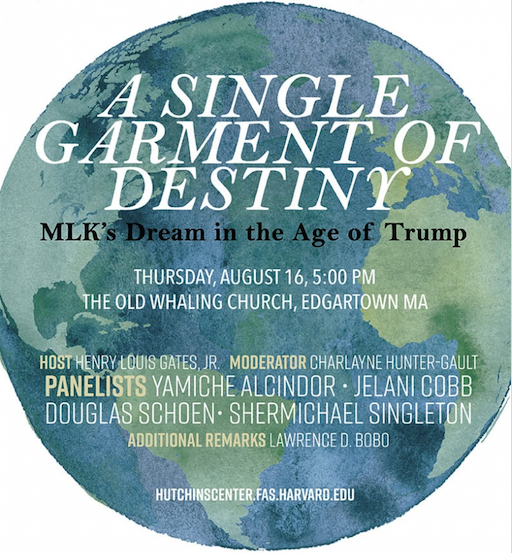 5 Hutchins Forum: A Single Garment of Destiny – MLK’s Dream in the Age of Trump. Thursday, August 16, 5 p.m., Old Whaling Church. Tickets go on sale today for the annual (and very popular) Hutchins Forum hosted by Henry Louis (Skip) Gates, Jr. at the Old Whaling Church in Edgartown. They generally sell out quickly so buy yours early. This year’s panel of distinguished speakers, moderated by Charlayne Hunter-Gault, includes Yamiche Alcindor, Jelani Cobb and Shermichael Singleton with additional remarks from Lawrence Bobo.